If you come across a player in a PS4 game that has a name like Temp1247, chances are it's not by their choice. 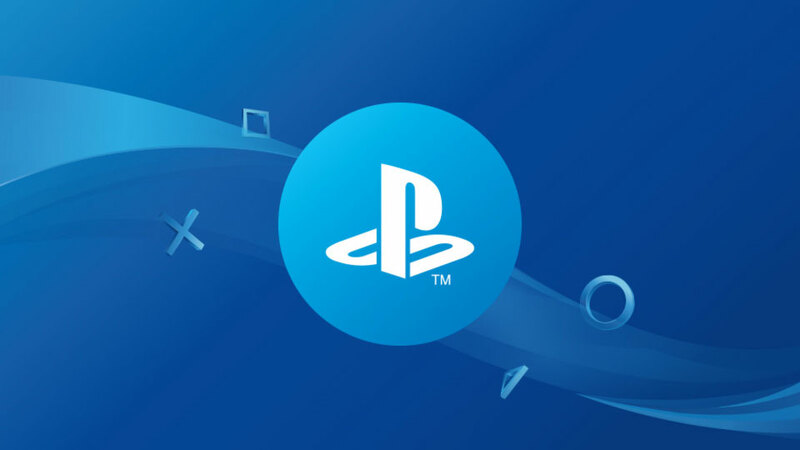 With the recent introduction of the ability to change names on PlayStation accounts, Sony has implemented a policy of automatically changing the names of players who had offensive or rude names before hand. As Gamasutra explains, any PlayStation Network ID that violates the PSN terms of service with regards to specific words or offensive language will be automatically given the temporary placeholder ID of "TempXXXX," with the option for the owner of that account to change it themselves afterwards. While this might seem like censorship, this is actually a walk back from Sony's previous policy of just banning offensive gamers outright if they had specific language in their username. This may mean expanding the list of words that fall under that remit, but for now it seems like the system is proving effective, with reports of Temp names showing up in a number of games as people's poor choice of usernames are corrected. If you change your name to something that the PSN flags up as offensive you'll be given a Temp name automatically. However, the process for reverting to your original name is relatively easy. As Gamasutra explains, though, if your name is changed because the original was offensive, it can take a little bit longer to create a whole new one to change the account to. For more information on the PSN switch up, visit the FAQ page here. I think this is a good change. I don't play on the PS network, but I do get sick of seeing people with ridiculously rude or immature names. It's not even that it's offensive, it's just annoying. The only problem I can see is that it will make it harder to know who the immature morons are. That's one benefit of allowing them to have stupid names, you know right away to avoid them. Depends on what you think rude is. If you're an overly sensitive mammas boy with no backbone, than everything will offend you. Seems that those types are getting their way. Unfortunately. Just another step down the rabbit hole. First it was offensive names, now it's offensive or rude names..... Who decides what is rude? Let's take a vote "HugeChongas69" rude or not?